Prominent & Leading Manufacturer from Ahmedabad, we offer screw compressor belts, rotary screw compressors belt drive, atlas copco screw compressor belt, belt for ingersoll rand screw compressor, chicago pneumatic screw compressor belt and kaeser screw compressor belt. 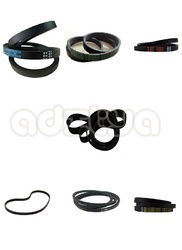 We provide all Types of belts include V-belts, banded V-belts, J-section V-ribbed belts & metric wedge section V-belts for Atlas Copco, Kaeser, Elgi, Cp, Ingersoll Rand make ROTARY SCREW COMPRESSORS. 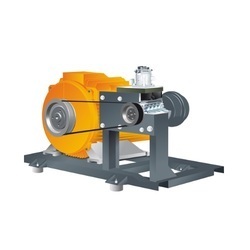 We provide 100% Compatible and Replacement Belt for Atlas copco, Kaeser, Elgi, Ingersoll Rand, Chicago Pneumatic etc make screw compressor with OEM Quality and competitve price. 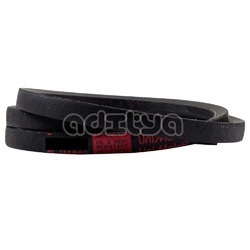 We provide all Types of replacement belts include V-belts, banded V-belts, J-section V-ribbed belts & metric wedge section V-belts for Atlas Copco make ROTARY SCREW COMPRESSORS. 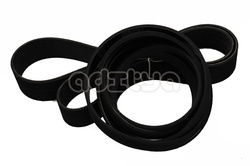 We provide all Types of replacement belts include V-belts, banded V-belts, J-section V-ribbed belts & metric wedge section V-belts for Chicago Pneumatic make ROTARY SCREW COMPRESSORS. Model SK, SM,SX, ASK etc. 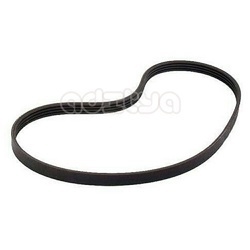 We provide all Types of replacement belts include V-belts, banded V-belts, J-section V-ribbed belts & metric wedge section V-belts for Kaeser make ROTARY SCREW COMPRESSORS.